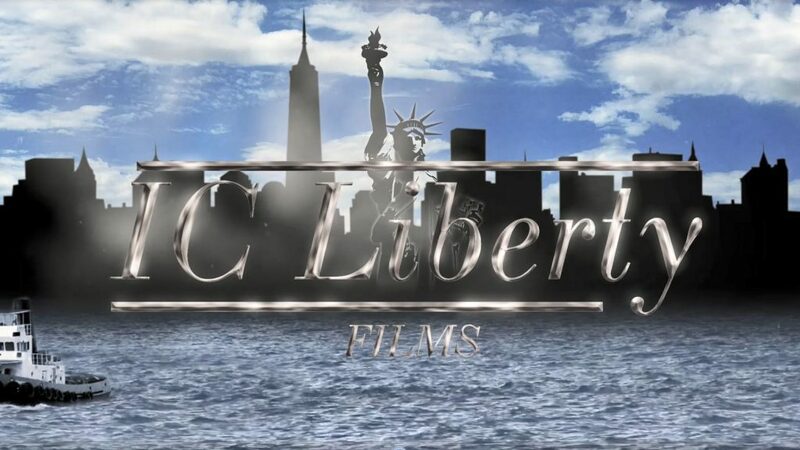 Novitsky’s feature film In Search of Liberty is fully scripted and, with a short introductory film completed already (available upon request), he says the filming should start in the near future. 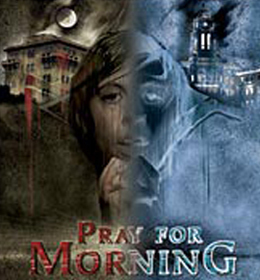 He has reiterated his eventual plan to see this film completed and placed in the hands of every elected official and legislator in the country. 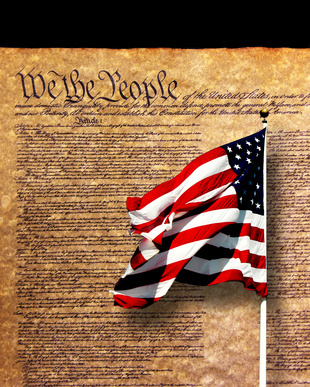 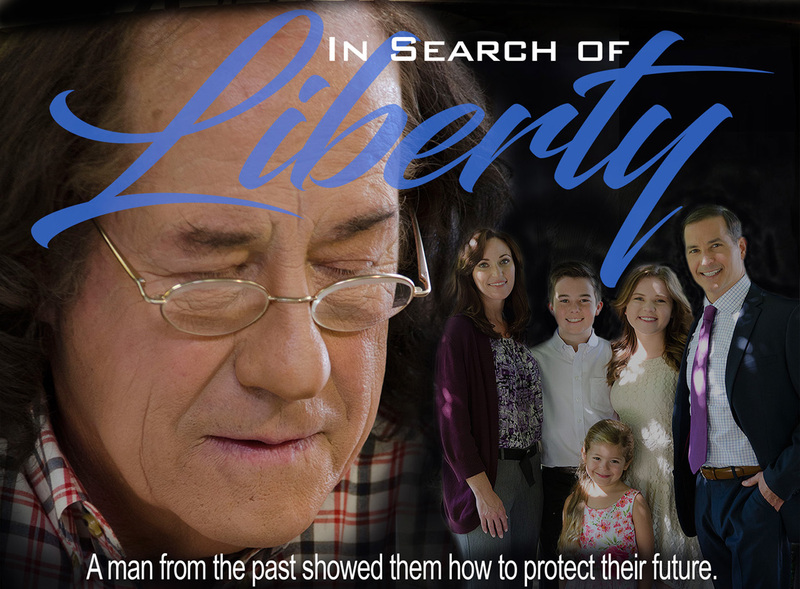 For more information about Norm Novitsky or his upcoming film In Search of Liberty, visit the official movie website.